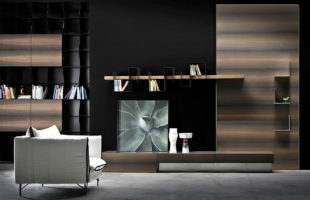 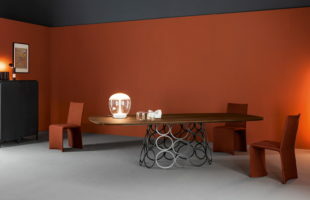 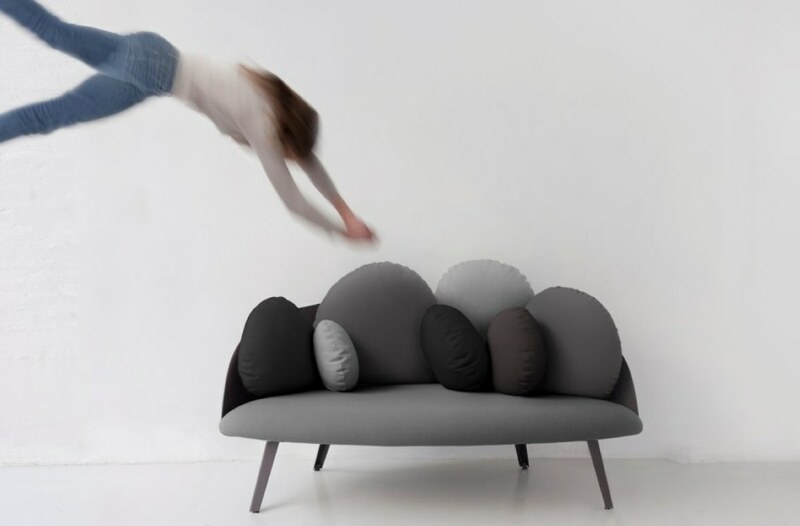 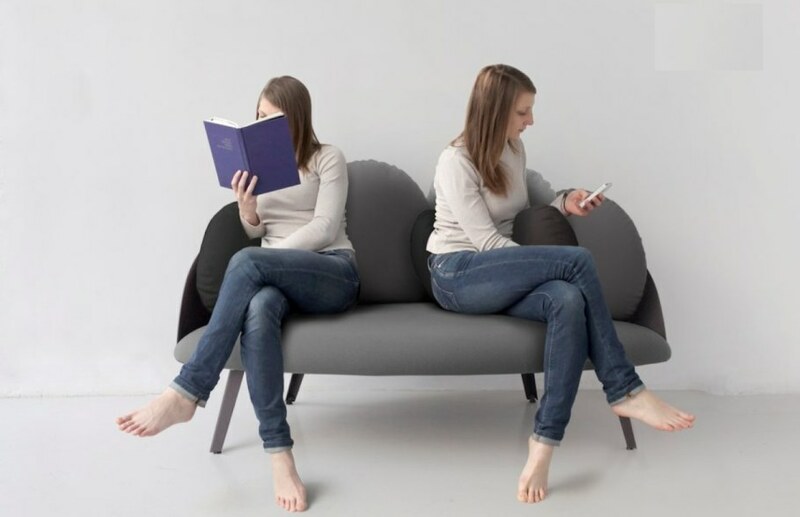 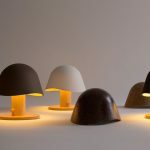 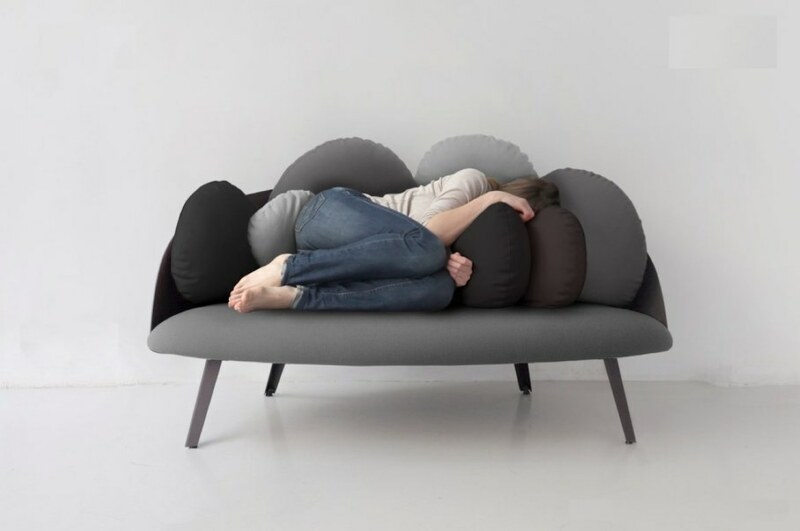 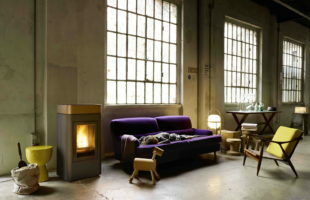 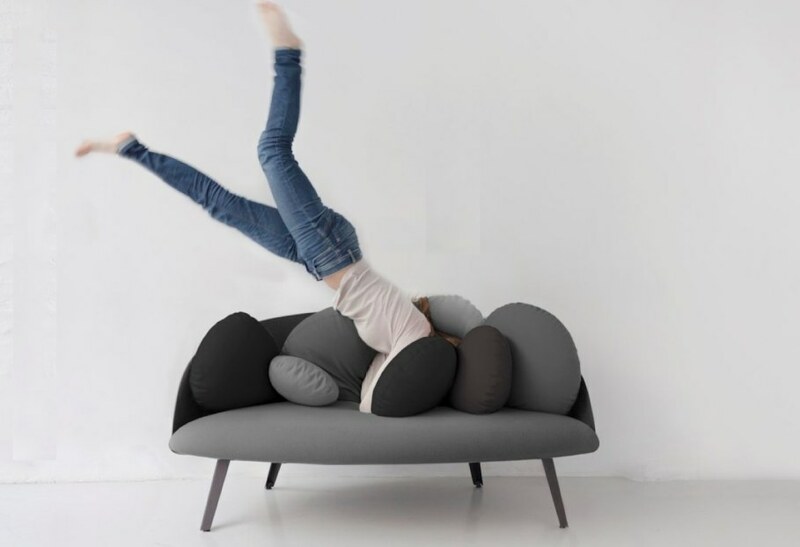 French designer Constance Guisset designed the Nubilo sofa for furniture manufacturer “Petite Friture”. 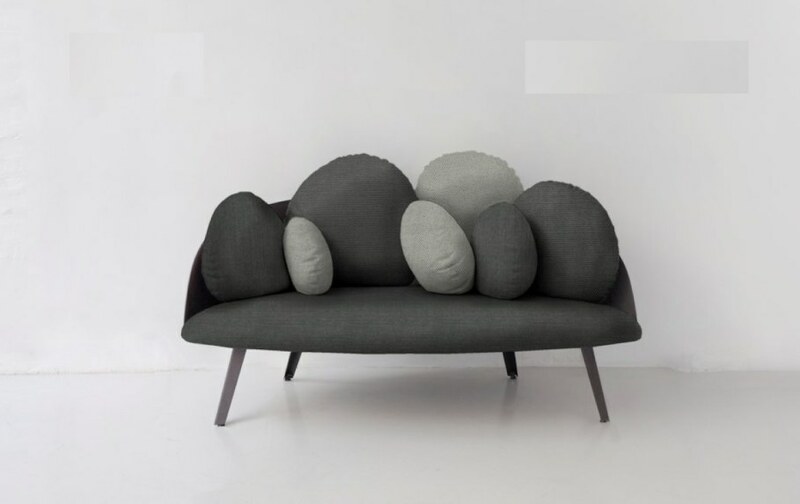 Inspired by the beauty of nature, Constance has created the Nubilo in a cloud shape. 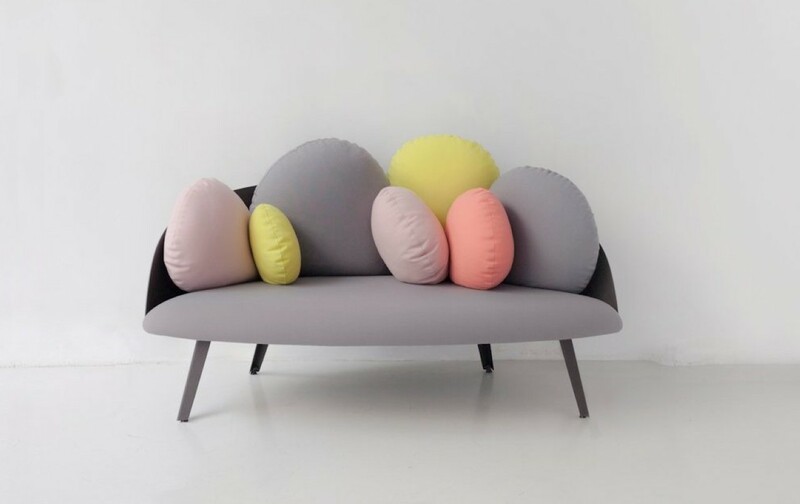 Seven pillows of different shapes and sizes give a special charm to the sofa, and a color palette allows you to place Nubilo almost in any interior.